WASHINGTON — It took nearly a year, but Instagram is catching up with iPhone’s technology, and your pictures can start looking bigger and better. The iPhone 6 Plus came out last September with a screen that could handle pictures stored at 1080 by 1080 pixels, up from the previous 640 by 640. 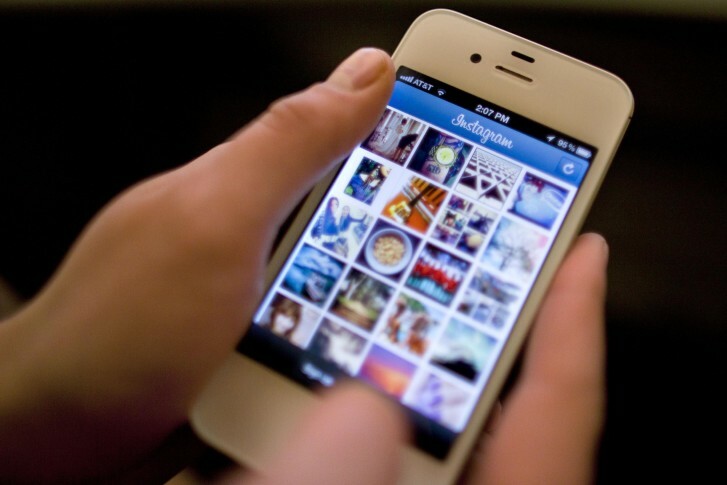 Instagram is finally taking advantage of Apple’s upgraded technology. Wired reports that Android user have been enjoying higher pixel density displays for years — the Samsung Galaxy S6, for example, can render images at 2560 pixels. Yet, Instagram was iOS-only at launch, and it took nearly a year and a half for Instagram to even release an Android version.